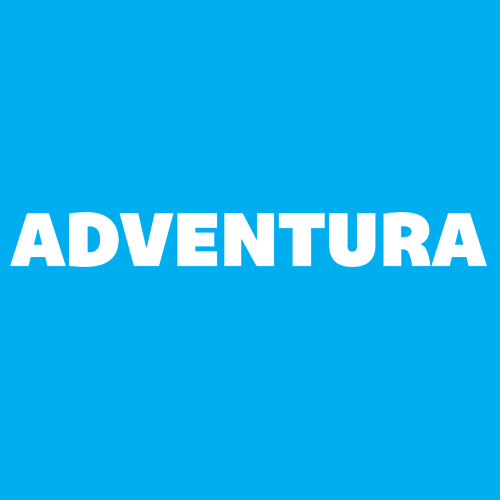 Adventura is an experiential education company located in Woodinville, Washington that specializes in both team building and aerial course adventure. Whether for a corporate event or way to enjoy friends and family, Adventura provides a unique outdoor environment for creating long lasting memories. The approach we take towards helping other humans play, laugh, and grow demonstrates a bias for simplicity and above all, honesty. We design and craft adventures with these passions and values in mind.